Whenever we pick up the newspaper or read online we hear about thefts, burglary and various security breaches happening around the world and also in our locality. This shows that there is a major requirement for the security applications and most of the people are making good use of the various security applications available in the market. The introduction of perforated security doors has given a sigh of relief to many people who have a security threat in the area where they live or the area where their commercial space is located. The precision with which these doors are made ensure that the space is enforced with the added security measure. These security doors have become a popular choice among the people due to the wide range of designs and prices these are available in the market. When we compare these doors with the traditional grills and the traditional security doors, we see these as a far better way of securing your home. 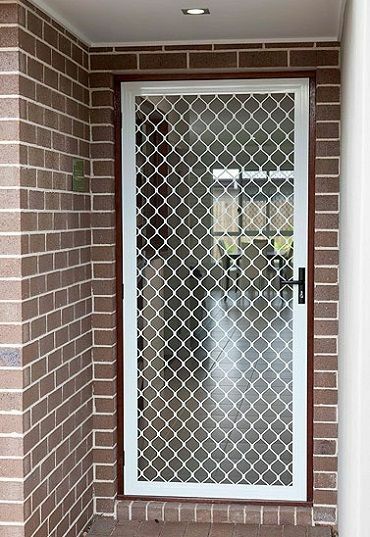 The perforated security doors have stainless steel beautifully designed and cut wielded together and these are connected to the frame that is secured in all the corners. So you get the perfect looking security door that is functional, durable, and stylish. 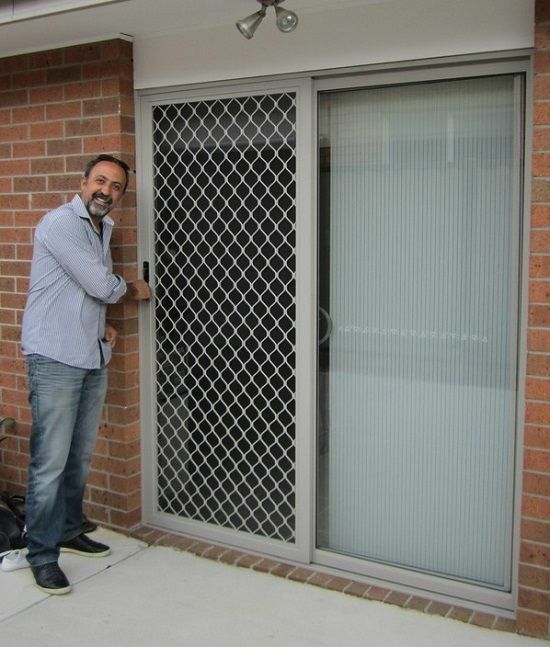 People in the earlier days’ use to hesitate to get the security doors as they felt it reduced their property value, but most people opt for perforated security doors as these increase their property value and also give a good look to their property. The hinged doors option is one of the most commonly used option for perforated security doors around the world. These are a reliable and also a very safe option for the home and these are minimalistic in their looks. Usually a sub frame is used to installed the hinged doors design option because based on the temperature condition these tend to expand and this causes inconvenience to lock and open and close the doors. Another practical step that you need to take is, instead of using the wielded hinge make use of the screwed hinges as this will help you to easily replace and remove it at the time of any changes or minor repairs whereas in the wielded option you will have to cut the metal and then remove the doors. Another option for the perforated security doors is the sliding doors. These are easy to install and these provide a great security measure to your windows and there are various options to lock and secure the windows with the security options. This works as an important safety and security option for your window. You get a perfect view along with the secured option. Another option that beautifies and secures your home would be the double doors. These are an ideal choice when wide space installation is required. For the regular use the one door can be opened and the other remains closed. However, the other door can also be opened whenever there is a requirement to do so. Before deciding to opt for a particular type of a perforated security door, it will be best to get a professional opinion about the type of house you have and the type of settings you want from your door. The professional will have experience so he is the best person to recommend you the kind of doors that are effective in your locality and the ones that are cost economic and do the job with great ease. With all the information available here, make your purchase decision and secure your home in style. So, by checking over the websites of reputed service providers you will be able to get all the details of the doors you will be able to purchase from there. It would help you to make an informed decision about choosing the perforated security doors.